James swaggered across the stage like a blacktop hero draining treys on an overmatched opponent. He even weaved his way through the audience, never missing a beat and all but daring the crowd not to have a good time. 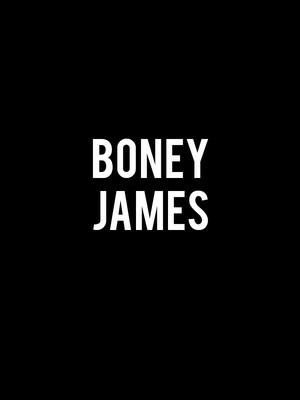 Boney is also known for his vibrant live shows, bringing a matchless energy to stage as he imbues every single note he plays with a sense of panache, soloing over the tightest rhythm section this side of the universe. Audience members beware - his banter often spills over into the crowd and there have been some instances of audience participation! 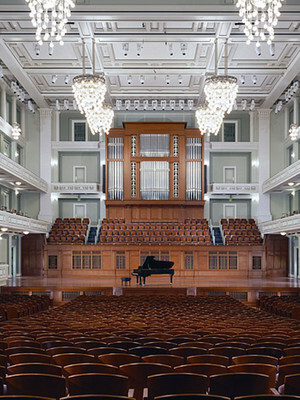 Don't miss the chance to see this three-time Grammy nominee do what he does best. Sound good to you? 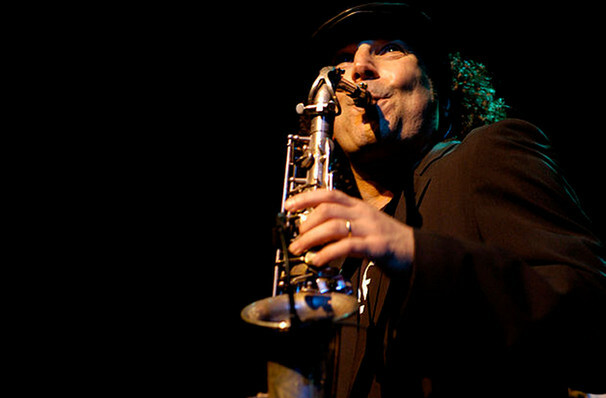 Share this page on social media and let your friends know about Boney James at Parker Playhouse. Please note: The term Parker Playhouse and/or Boney James as well as all associated graphics, logos, and/or other trademarks, tradenames or copyrights are the property of the Parker Playhouse and/or Boney James and are used herein for factual descriptive purposes only. We are in no way associated with or authorized by the Parker Playhouse and/or Boney James and neither that entity nor any of its affiliates have licensed or endorsed us to sell tickets, goods and or services in conjunction with their events.